Beware of bogus money that appeared all over the place recently! 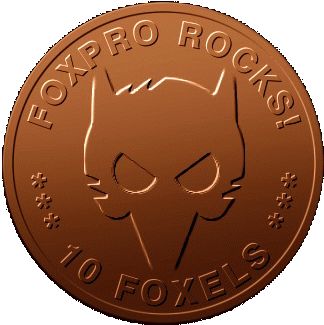 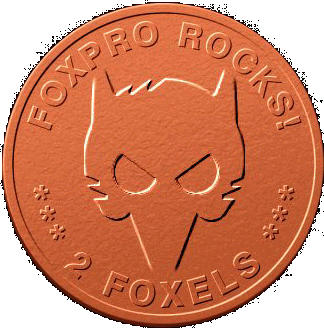 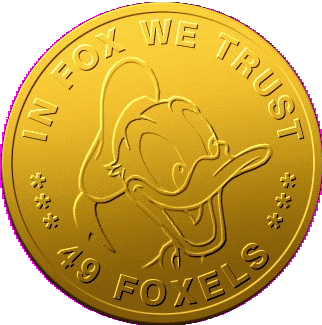 Some simple minds did their own "funny" money faking the well known and accepted Fox-coins AKA Foxels! We are proud of being the first who are able to show you the bad coins. These are Fox-coins accepted by smart software developers only and please keep in mind: passing counterfeit money isn't funny!